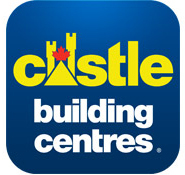 Dundalk Leisurecraft is a Canadian manufacturer of quality leisure, home and garden products. 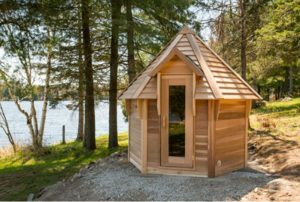 Our complete line of Cedar Barrel Saunas are handcrafted in Dundalk, Ontario Canada. 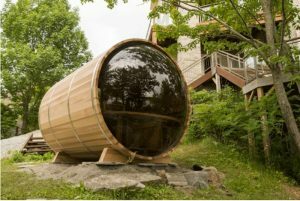 Our distinctive barrel cedar saunas offer both unique beauty and practical advantages to your sauna experience, and are an exciting, lasting investment that generations can enjoy.